As 2015 comes to a close, I feel it is necessary to sit and reflect. This year has been confusing different. 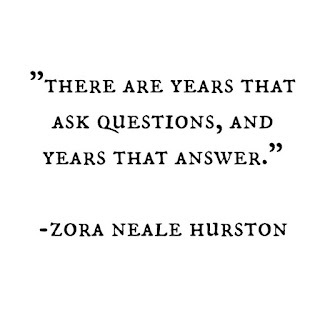 The quote above gives me some feels because in simplest (and vaguest) terms, it has been a year of questions. I hope and pray that 2016 will be a year of answers...a year of peace and growth. Maybe coming to the end of dreams to find new ones growing in the dirt. Life is messy and beautiful and worth every second. 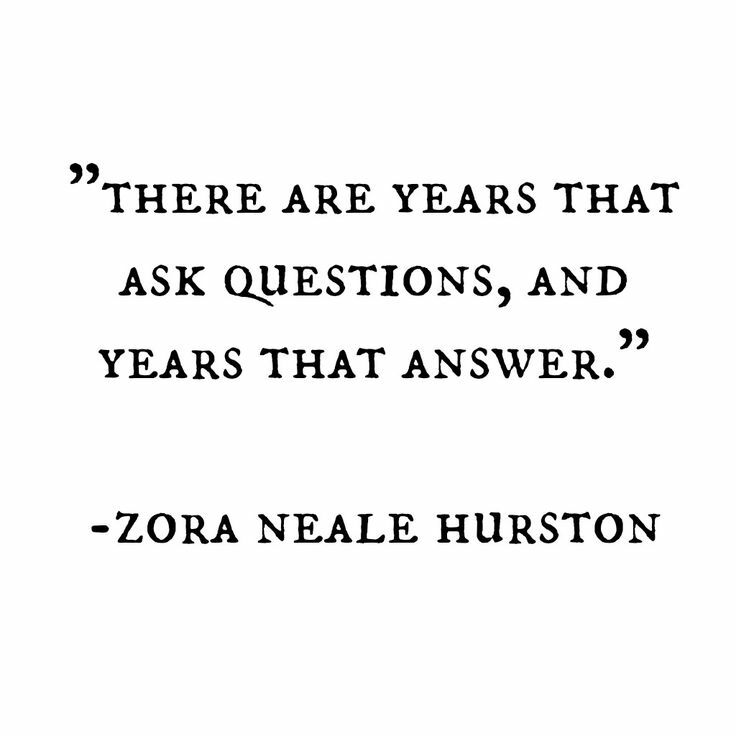 Wishing you all a beautiful year, whether you've got questions or answers coming your way...the whole process is necessary for growth. Hang in there and be kind to yourselves.